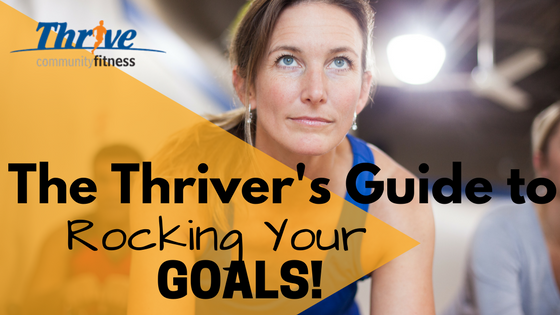 The Thriver's Guide to Rocking Your Goals! Goals, motivation and self-control. These topics receive a lot of attention in the media, and with good reason: they are crucial factors to achieving success. 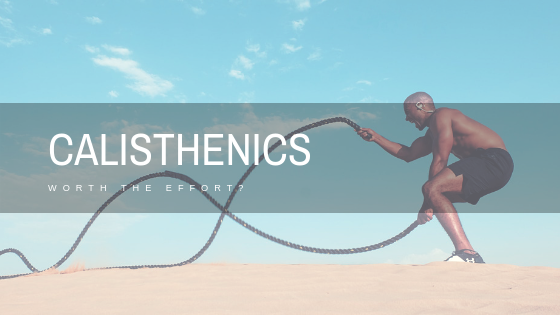 But first, let’s clarify that this is not a blog post with the purpose of fluffing up the value of motivation or to make it seem like up until we put pen to paper, you have simply been missing the point. Instead, let’s break it down into simple ‘building blocks’. 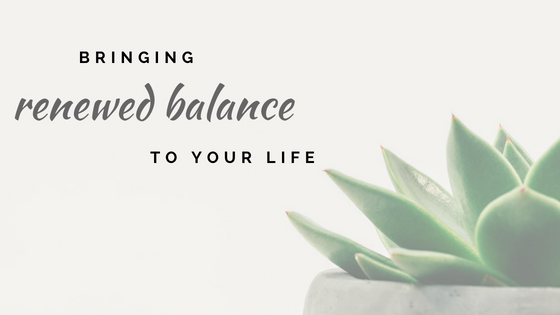 This way you can identify where you need assistance and add the elements needed to contribute towards driving yourself consistently to achieve your targeted goals. Motivation is amazing...if you have it. When inspired we achieve our desired results, and it’s infectious. But when it’s missing, we are in pain. The feeling that nothing we do will be good enough is all too real and hard to overcome. Motivation, as we know, can be fickle. Self-control, on the other hand, has suffered a lot for its elusiveness. Let’s face it, mustering up the willpower to keep the ball rolling is hard sometimes. So in the quest for happiness, some have slashed its worth. But in its nature, self-control cannot be devalued. When we succeed in controlling ourselves, we have the power to achieve big things. This adds to our purpose in life, and without purpose, we won’t have goals. Self-control and Motivation go hand in hand. When one fails, the other should be there to drive the process forward. Here is the good news - You do have it in you. Humans want to succeed, we want to thrive! Which is why it is so easy to visualize and know what we want. This is a great starting point; which is is the theory behind self-determination, and it is based on the 3 basic human needs of autonomy, relatedness and competence. When it feels like it’s a choice you made, and it is supported by an outcome that is valuable to you, it ticks the Autonomy box. You’ve heard it before, do it for you and no-one else, although this is not enough, because what if what you really want more is to just keep putting off the effort in exchange for some me-time? Find a purpose that will drive you, that part of you that will convince you to keep going no matter what! 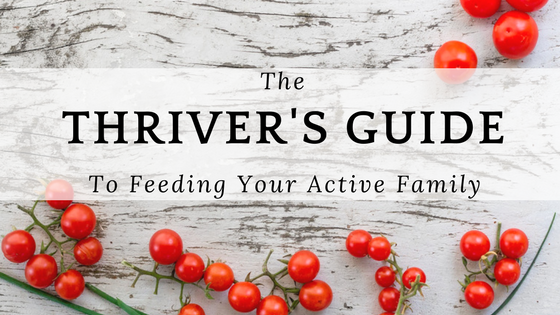 For some it is the desire to be active along with their children, or the fear of becoming the lazy, unhealthy person they never wanted to be. Never underestimate the power of having a meaningful purpose. Some self-examination is needed though, because you cannot fake your purpose. But find the meaning, and the force behind your motivation might surprise you. Relatedness is the sense that your efforts are acknowledged. So here’s the deal, finding peers that support your values is a really important piece of this puzzle. If you are looking for recognition in the wrong place, you will not find the motivation to strive for YOUR goals. For instance, spending time with your friends at book club will not get you psyched for the next morning’s jog, while in another sense they add value to your life. If you want to get motivated, start finding support with the right group of peers. Belief that your goals are within your reach and entirely possible adds to your sense of Competence. Hence the very real effectiveness of all those inspirational quotes and experiences. This is also the wisdom behind setting small and achievable goals along the way. The more you attain those goals, the more you will believe that the big one is within your reach. Just as your intrinsic value wants you to thrive, your brain is somewhat more complicated. When it comes to working for those goals, the brain is constantly at war with its two components: logic and emotion. Logic is what tells you that getting out of bed and exercising needs to happen now or it won’t today. It strives for the long-term good. Emotion argues its case by clinging onto the immediate ‘reward’ of an entire hour, snug in bed. So how are you going to get yourself out of bed? Emotion is traitorous, and very persuasive. The closer you get to a reward, the more emotion plays a part in reaching towards that reward. And this is why we need self-control. Driving yourself to those first few goals will persuade emotion to take over and reach out. As they say - it’s not easy, but it is worth it. With these small steps, you can build your self-control to the point where logic will win more of those battles of the bed! Structure is integral. Create an environment that makes it easy for you to follow through on your plans. 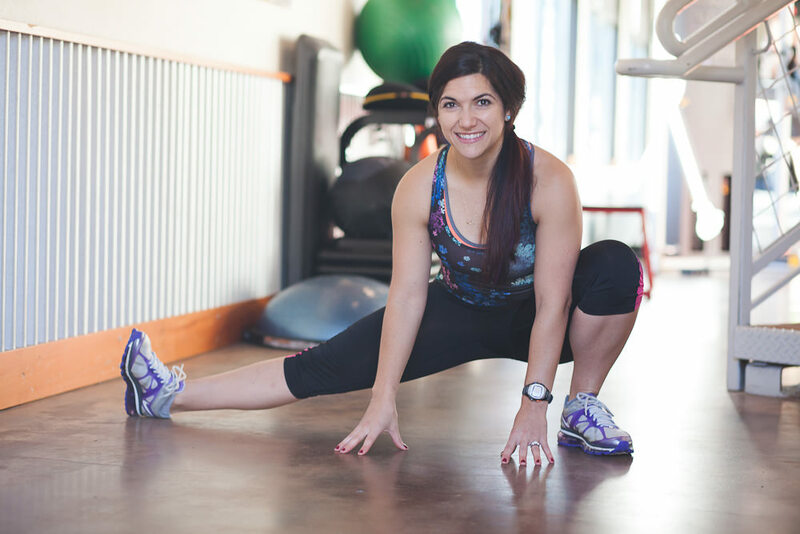 Get into a routine that works for you, whether it is getting your workout clothes ready before bedtime or going to bed earlier and waking up at the same time each day. If possible, work with emotion and not against it. Is it possible to move responsibilities so you can schedule exercise at a time when it suits you? If not, try other ways of making it more accessible to do the things you need to. Accountability is also helpful in building self-control. When there is more than just yourself pushing, its not that easy giving up. But accountability should not include guilt. If you involve someone in your journey to success, make sure that they will be supportive and reasonable. No, not your all-forgiving friend, that is not too strong on the goal reaching either! This person will have to also be a strong role model, someone you respect or can look up. Finding someone you respect will inspire you! Planning is also a great driving force behind self-control. Do the planning at the early stages of goal setting, when things are still exciting. Map out the exact details. 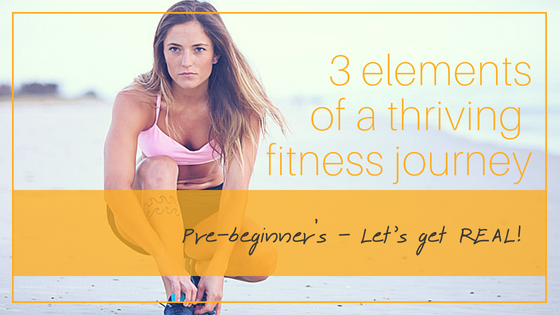 Just simply “going to the gym” seems very exciting and easy enough when you decide to “get fit” - but arriving on the first day without having thought about what you want to do is discouraging. Sure, our trainers are always there for you, but mapping out your own course will also create awareness of the things that may be difficult. 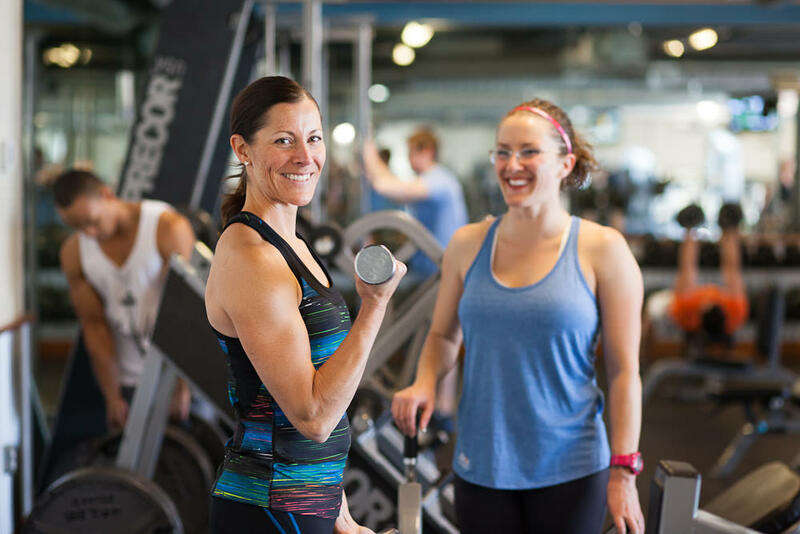 Instead of having to make use of a trainer out of necessity, ask their advice in the planning stages and get excited! This way you can mentally prepare yourself, and having found your way, there won’t be room for much excuses! With all these mental tools at your disposal, go ahead and reach those goals! We love to hear from all our members and their successes, so feel free to share your tips below on how you keep your motivation and self-control levels thriving.